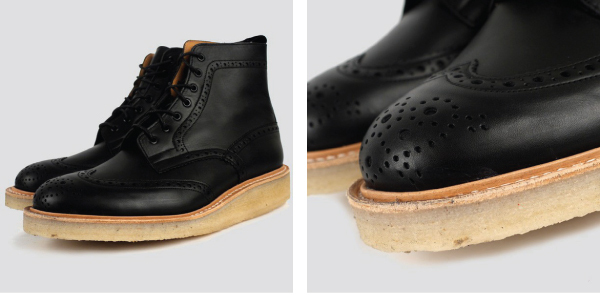 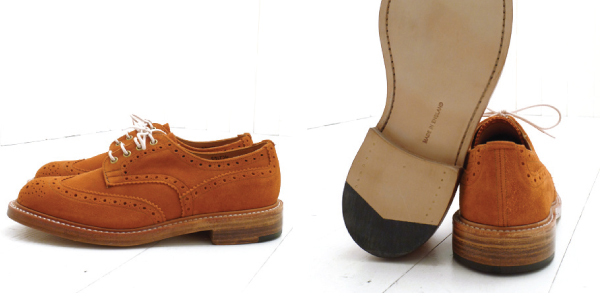 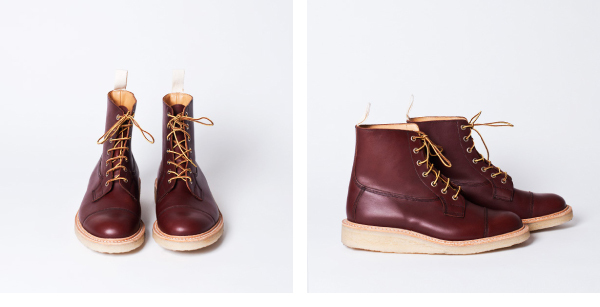 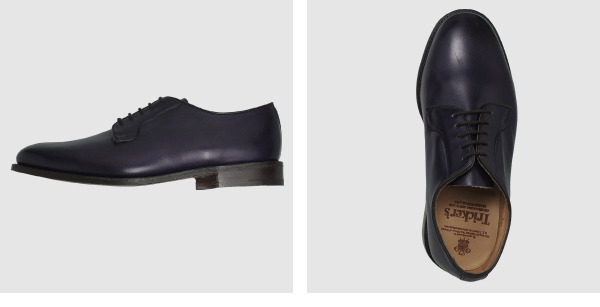 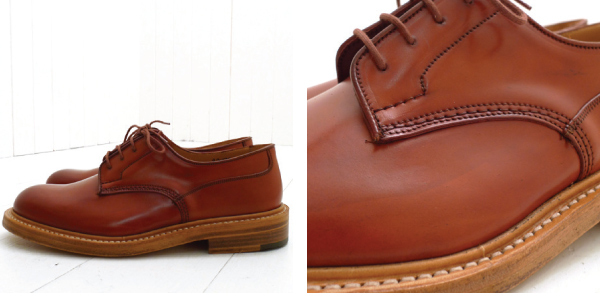 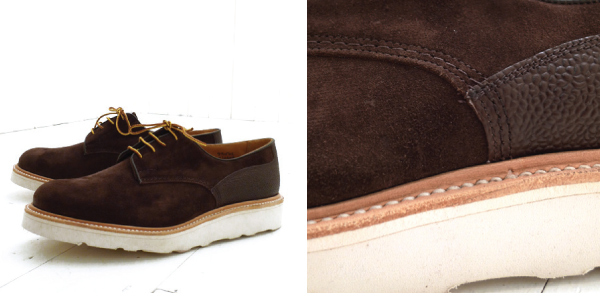 Single leather sole Derby. 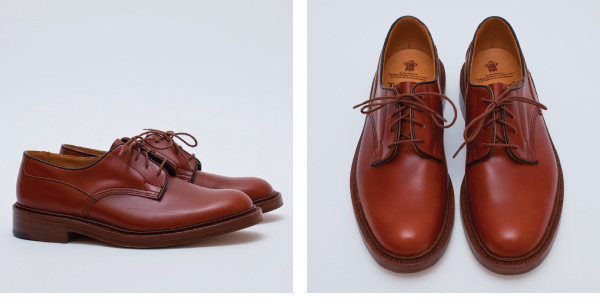 Model unstated, looks like the ‘Robert’. 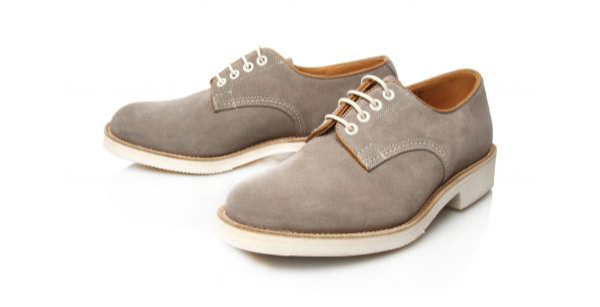 Full suede uppers with a natural finish double leather soles. 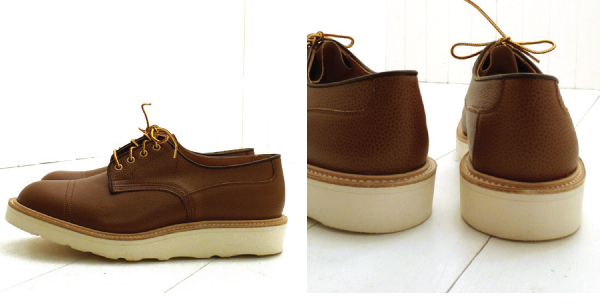 Comes with off-white and light brown laces.